Living Life to it’s Fullest! 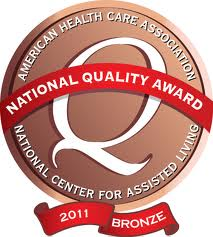 Our Facility is honored to have been named an AHCA Bronze Award winner for 2011. 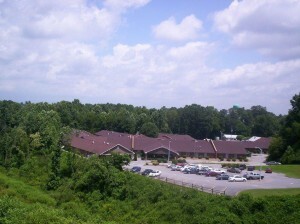 Explore the sections below for more information about our facility. Westwood Hills Nursing and Rehabilitation Center does not discriminate against any person on the basis of race, color, national origin, disability, or age in admission, treatment, or participation in its programs, services and activities, or in employment.